Rockfish Games has announced that Everspace: Stellar Edition will release on Nintendo Switch, a fast-paced single-player space shooter with roguelike gameplay elements. 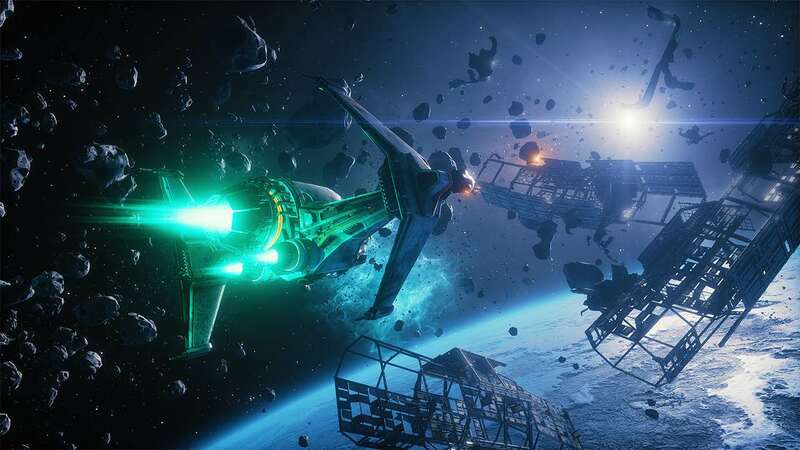 Everspace: Stellar Edition will contain the main game, the Encounters expansion, the Everspace art book and the complete soundtrack – with more than 60 tracks. “Over the past four years we’ve managed to build a passionate community of sci-fi and space shooter fans, so we are delighted to recruit even more on Nintendo Switch,” explains Rockfish Games CEO Michael Schade. Everspace: Stellar Edition will release at retail and on the Nintendo eShop for Nintendo Switch worldwide in December.